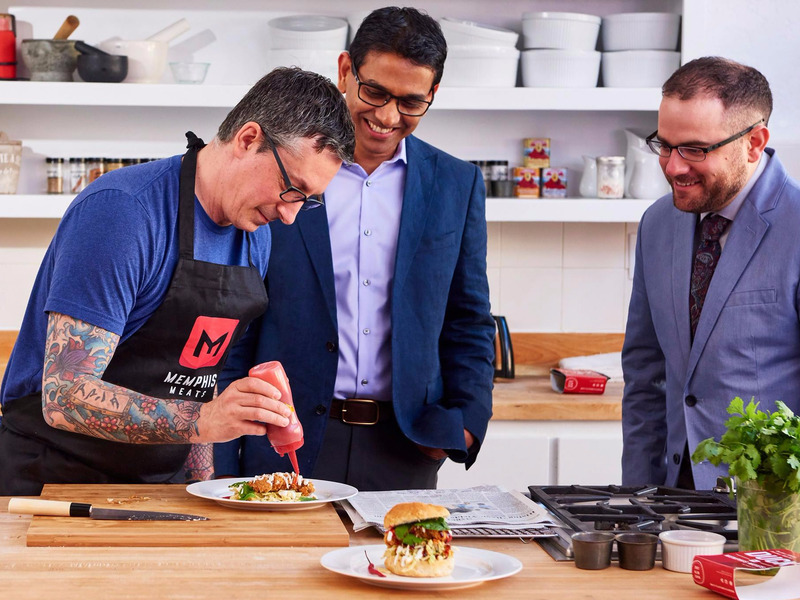 Heidi Roizen, a partner at Silicon Valley venture capital firm DFJ, had to stop a board meeting with cultured meat startup Memphis Meats when the founder showed a slide of five recent hires, all of whom were women. The moment Heidi Roizen knew she’d backed the right startup happened in the middle of a board room meeting. After 20 years working as a venture capitalist, she had never seen a slide like the one presented to her by Uma Valeti, the founder of cultured meat startup Memphis Meats. Previous articleAvoiding coach burnout: 8 strategies for building resilience and becoming burnout proof.